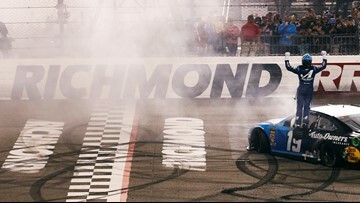 Truex outlasted Bowyer and then held off a four-lap charge by Joey Logano to win his first race with Joe Gibbs Racing. 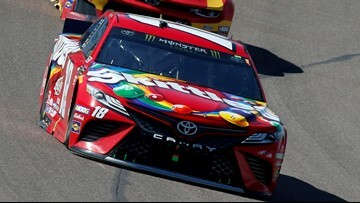 Kyle Busch grabbed his third Cup win of the season. 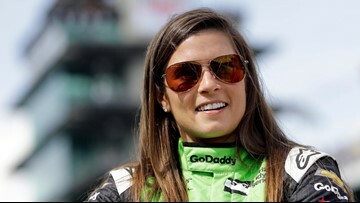 Hamlin led the final 12 laps, and 45 of the 334 overall at the 1 1/2-mile track Sunday. 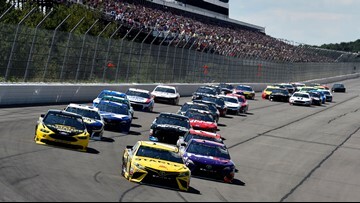 NASCAR made the first significant changes to its schedule in years by shuffling the 2020 season. 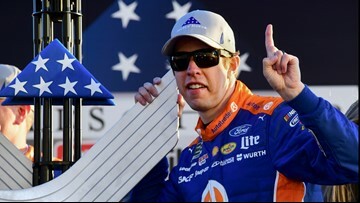 Keselowski's 446 laps led is the most for a winning driver since Kyle Petty led 484 to win at Rockingham in 1992. 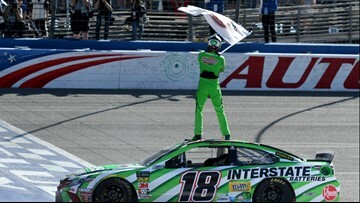 Kyle Busch waved a white flag with a logo emblazoned with "200 WINS," before taking his customary bow. 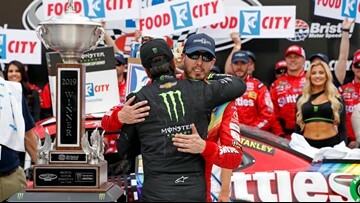 Busch's latest big weekend gives him 199 wins in NASCAR's top three series, including 52 at the Cup level. 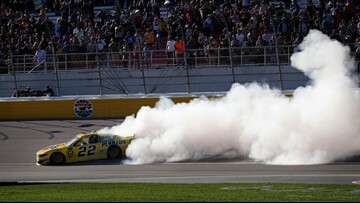 Joey Logano earned his 22nd career win Sunday. 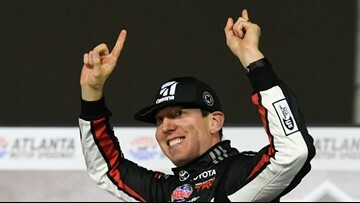 Kyle Busch added his record 93rd career Xfinity series win to his victory in the Truck Series race on Friday. 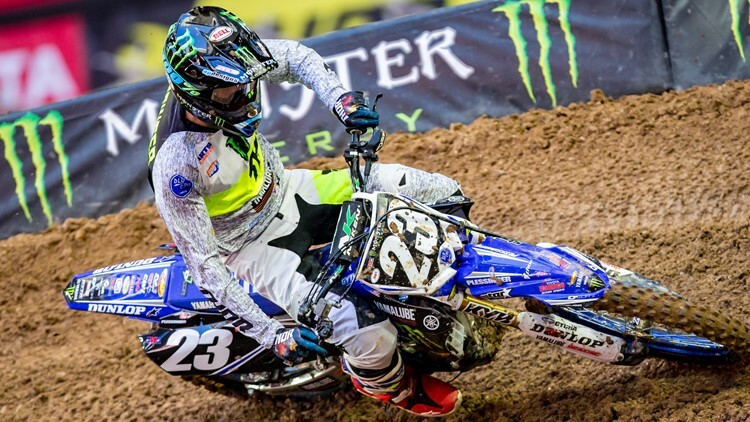 Busch has won 174 national series races in the 10 years. 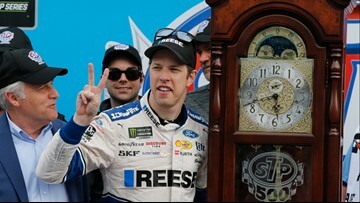 Keselowski moves past Mark Donohue as the winningest driver in Team Penske history. 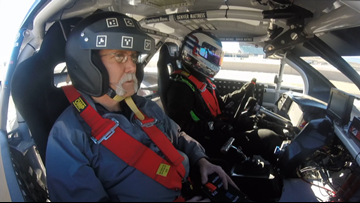 A donated adaptive 850 HP race car provided by former NASCAR Furniture Row Racing team allows paraplegic and quadriplegic individuals an opportunity to get back in the drivers seat.